Nearly 90 metric tons of farm-raised fish in the southern province of Ba Ria- Vung Tau have been killed once again, leaving local residents with the heavy burden of loss and debt. 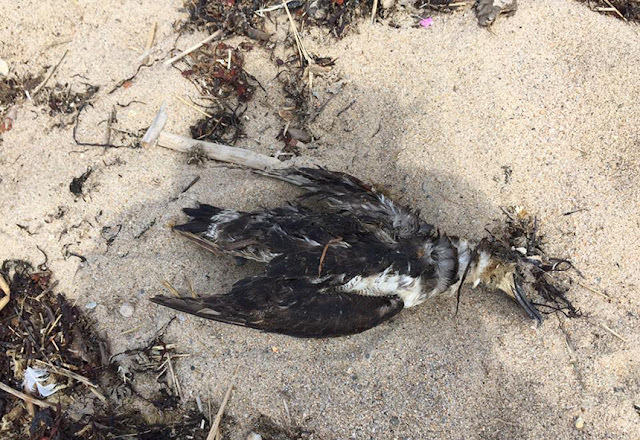 Hundreds of great shearwaters have turned up dead on beaches on Long Island and southern New England this summer, and no one seems to know why. In addition to the birds on Block Island, birders and biologists have reported dead shearwaters on Rhode Island beaches in Tiverton and Charlestown. 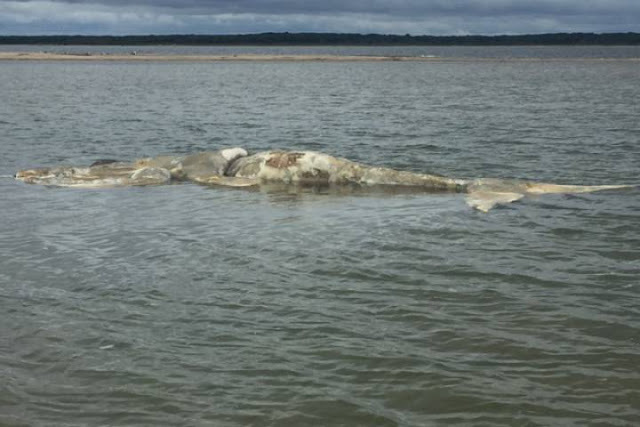 A 12th North Atlantic right whale has been found dead, this time in Martha’s Vineyard in Massachusetts, according to National Oceanic and Atmospheric Administration (NOAA) Fisheries. Zimbabwe and South Africa have lost over one million chickens to Highly Pathogenic Avian Influenza (HPAI), it has been learnt. 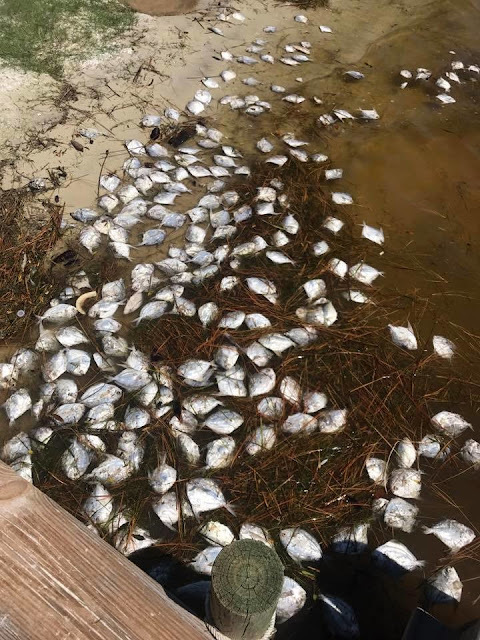 According to scientists at the Dauphin Island Sea Lab, this particular fish kill looks to have been caused by a low oxygen event rather than a red tide- a name given to a large concentration of algae known to kill sea life. 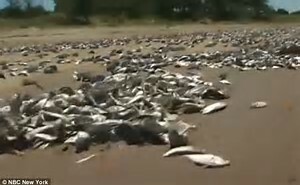 Beach-goers looking to enjoy the sunny weather over the weekend were presented with a shocking sight – as thousands of fish seemingly beached themselves in Dover. Surprised onlookers snapped pictures and videos as a broad section of the beach was coloured white with all the stranded fish. 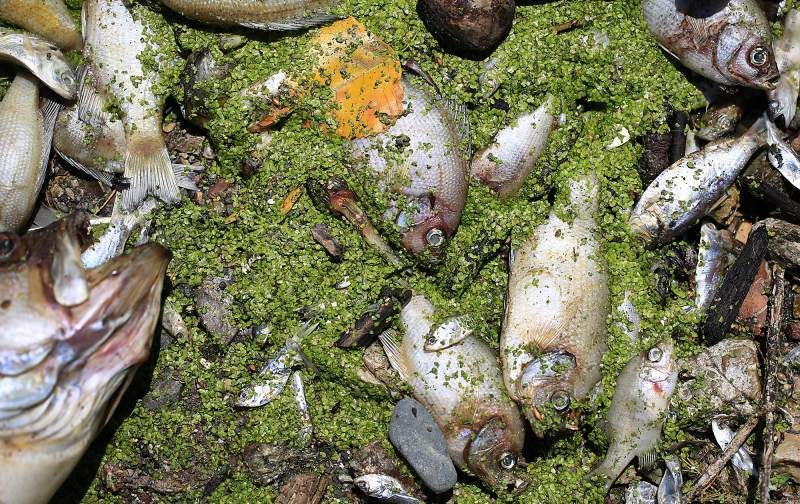 BEIJING (Reuters) - China's Inner Mongolia region has culled 66,500 chickens following an outbreak of bird flu that has affected 35,000 birds, the Ministry of Agriculture said on Tuesday. 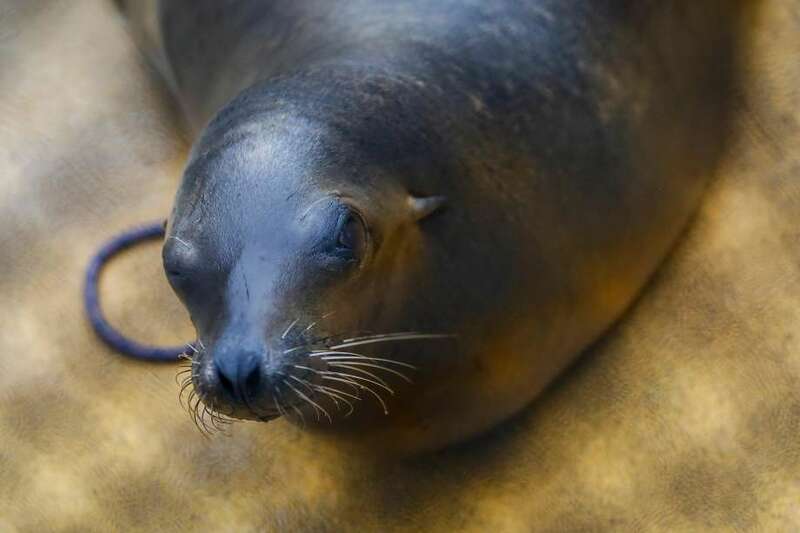 The H5N1 strain of the virus was confirmed at a hen farm in Tongliao city, which has of 3 million people, and has killed 15,000 birds, the ministry said in a statement on its website. 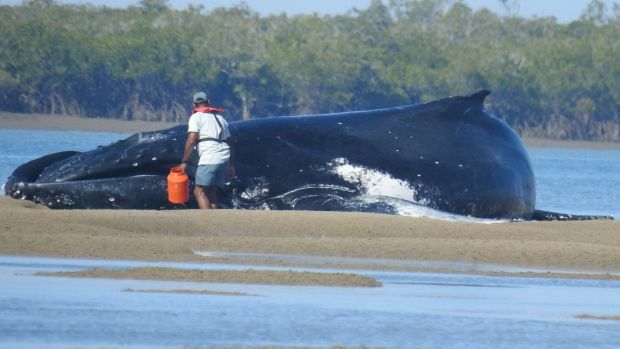 Two humpback whales have died after beaching themselves on a sandbank near Fraser Island. The 10-metre and 12-metre humpbacks were found by rangers on Sheridan Flats, in the Great Sandy Strait, on Monday morning. 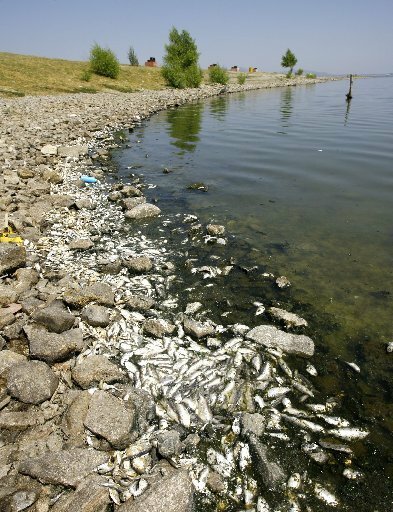 Hundreds of dead fish washed up on the shores of Clear Lake earlier this week, most likely suffocated by a shortage of oxygen in the water. 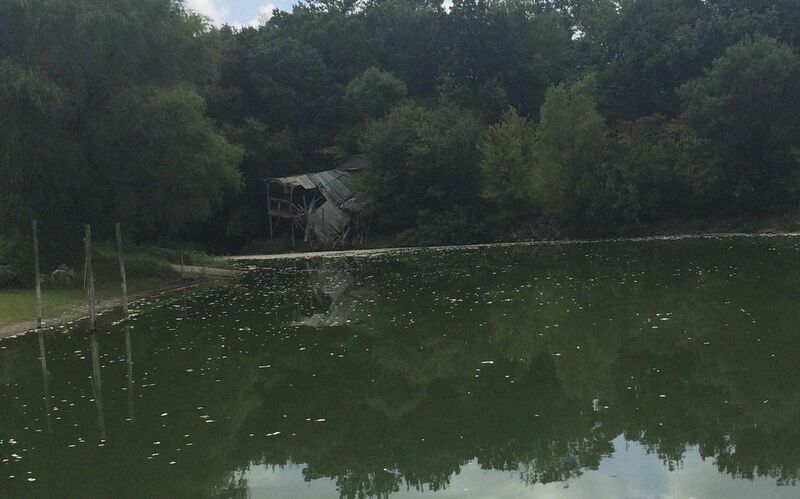 “The water was literally like pea soup” in the areas where the fish died, he said, estimating one dead fish per foot of shoreline.